Do you need a testing environment for your WordPress blog? Free WordPress hosting is an idealistic way for testing. 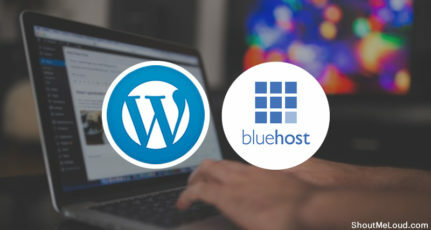 Most of the newbies usually like to start with free hosting to learn WordPress & try things out, and after learning, they prefer to move to premium hosting services such as Bluehost, SiteGround or any other. Many of you might not be knowing that there is a free version of WordPress. This is perfect for those who don’t need to learn about hosting but only wish to try out the WordPress dashboard for writing purposes. WordPress.com let you do that and is the first place that you should consider as a free web-host. 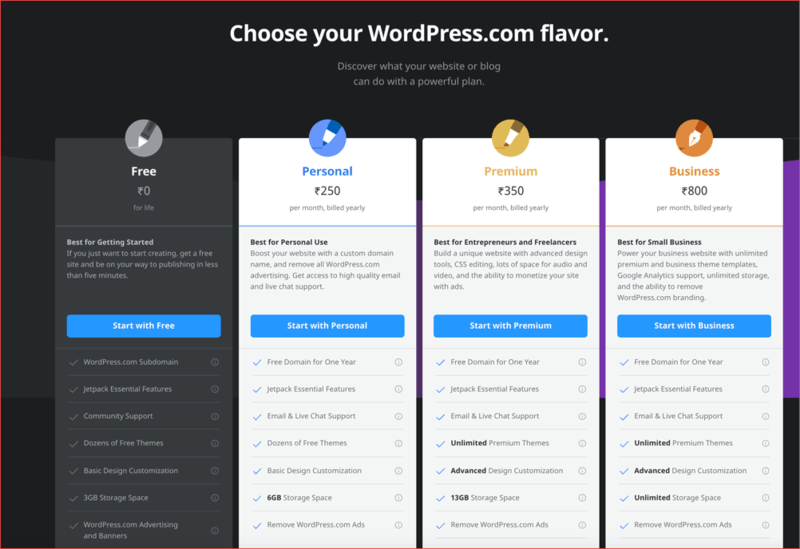 However, if you are looking for more control and want to try out everything that a self-hosted WordPress offers, than below I have mentioned more options. Today I am sharing five best free WordPress Hosting for newbies. It’s is one of the oldest hosting providers since 2004 and provides cool offers and features at a zero cost. For your testing WordPress site, this is a great option. It has the latest version of Cpanel. Advanced versions of MySQL and PHP. There are never any forced ads. 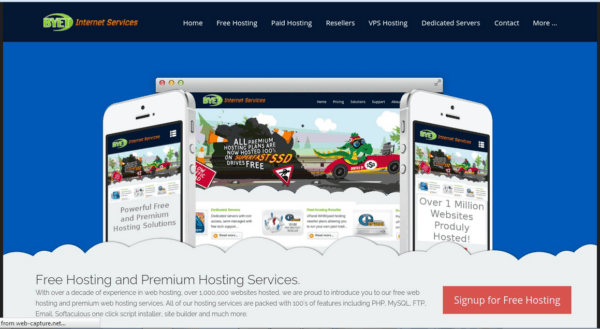 This free hosting has been recommended numerous time by our readers and upon closer inspection, I found this one worth adding into this list. 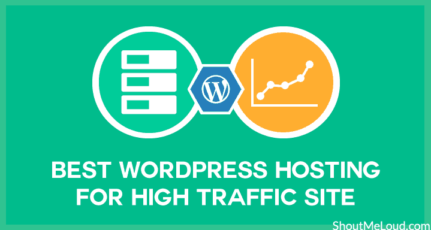 This is a zero cost hosting with no ads and is idle for any WordPress beginner. They also recommend Hostinger for those who are looking for more power and ready to pay $1-2/month for the hosting. What could be better than WordPress.com for building a WordPress site? For those who are looking to get hands-on experience with WordPress, this is one of the best free options that you have. The free plan comes with 3GB of disk space and Jetpack WordPress plugin. You can also customize your design by selecting from dozens of free themes. The support and onboarding process is beginner friendly. 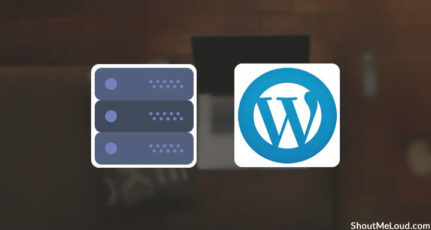 You should our guide on WordPress.com vs. WordPress.org to understand the difference between this free WordPress hosting and the one requires you to use your own hosting. If you are a student in a well-known university, you can take advantage of Accuwebhosting free hosting plan for the student. This plan comes with 2 GB SSD storage and 30 GB bandwidth. You can install WordPress with a single click, get access to the database and also you can create 25 email addresses. If you have an .edu email address, it improves your chances of taking advantage of this free offer for student. You can use the free hosting as long as you are in the university. Best Thing is that you get Softaculous Auto Installer. A good error page manager. Amazon offers one year free VPS that you can use to test WordPress or even create any other kind of website. However, this requires a bit of technical knowledge in comparison with others. The good part is, there are well-documented tutorials with screenshots which will help you build your WordPress instance. Biz.nf hosting plans support a free hosting of WordPress blog and free Joomla hosting that includes an automatic installation. These are some of the best and free WordPress hosting providers. However, always remember that you should never host your professional blog or high traffic website on these free hosting. Because they can suspend your hosting account anytime without warning you or without any reason. Therefore, before you move forward and buy any one of the above, let’s look at its cons. Limited Space and Bandwidth: Free hosting has limited space and bandwidth. The bandwidth can be seen as the number of visitors allowed on your website per month. Very Poor Customer Support: Free web hosting has terrible customer support. You will be helpless if you got stuck anywhere in the installation or if you have any problem. No Backup System: Free users are not allowed to backup their site. If anything bad happens to your blog, then you will be unable to backup your blog. Risk of Getting Banned or Suspended Account: There is always a fear of getting banned or suspended while using free hosting. They can ban your account any time without giving any reason and warning. Affects SEO: If you are hosting your blog on any of the free hosting company, then uptime is not guaranteed. Every downtime of the site adversely affects the ranking of your website. The hosting providers can end their free service at any time. They will inform you before ending their service as per the terms & policies, but what is the use of it? You should move all content to a new server. Also, remember if they close only new registrations and keep their already hosted domains, you can redirect your links to your new domain. If they completely stop their service, you will not be able to redirect your old links. As a result, all your old links will be dead. Yahoo Geocities shut their services in April 2009. 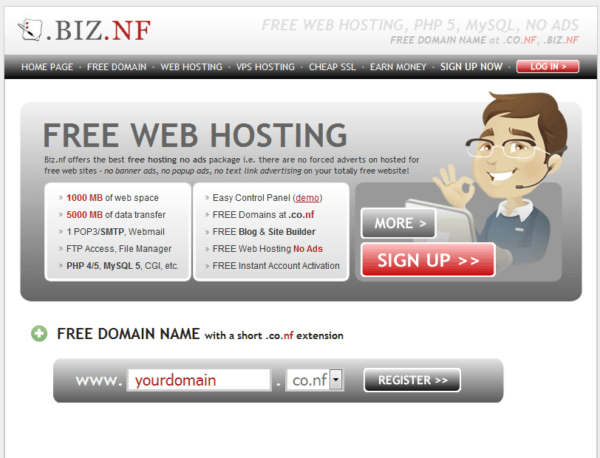 They said new registrations would not be accepted, but old domains would remain functional. Upgrading to Yahoo’s paid hosting was recommended. Unfortunately, Yahoo later asked to transfer all data before the deadline (October 26, 2009) and said GeoCities was being deleted and not decommissioned! You may ask what this means. This means any data, whether or not personally backed up by its owners or readers, will not be recoverable. Ever. It’s hard to digest the truth. And the truth here, my friends, is that your free hosted blog is NOT YOUR property. For example, read the terms and conditions of Blogspot. It states that you can’t sell, share, and transfer your Blogspot blog to any other person. You may sell your blog secretly to someone. But if Blogspot identifies it, your blog will be shut and will also be removed from the search engine index. I don’t say this to threaten you over and over again. I say this from experience and knowledge. Free hosting service providers can’t spend much on security issues. I remember a company (2ip) which offered free hosting services. Hundreds and thousands of users started their blog on it. But their servers were soon hacked by hacking experts. I have their email which they sent me a few days after the hack. 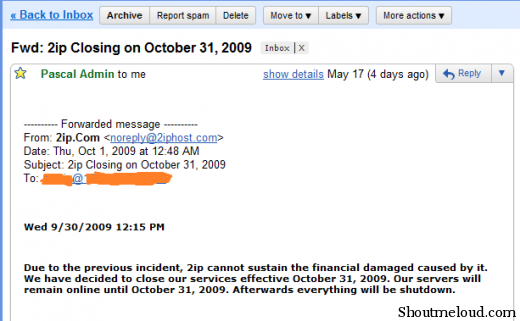 In the mail, they stated that they couldn’t get back the data, and asked me to contact Hostgatorr if I had a backup. All free hosting companies offer limited resources in terms of disk space and bandwidth. As I mentioned earlier, this type of hosting are idle for testing purposes, but not for hosting a serious website. Even a slight spike of traffic will bring your WordPress site down as the resources you get are limited. I did my best to curate this list by finding only those free web host which exist for years and you can rely on them for testing. However, you must know that they can close their service at any time or change it to a paid model. So, just use them as long as you are testing and when you are ready, you can consider getting one of the cheap WordPress hostings which cost around $3-4/month only. 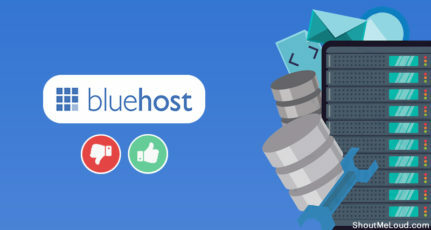 A good one is Bluehost that offers a free domain, which means you save an extra $12 every year. They also offer free SSL which is a must-have in today’s time. We advise you only to use free WordPress hosting to learn WordPress related things like themes, plugins and customizing the blog and any other stuff you can think of. Otherwise, always buy a premium WordPress hosting from a good company to make your blog or website run smoothly and safely. If you also know any good free hosting providers for WordPress then, share it with others by commenting below. And if you like this post then don’t forget to share it with your friends. Hey, Harsh! You must also try hostinger.in – I had hosted my blog takenmind.com for the past six months on hostinger free hosting. It’s pretty good. It can handle traffic pretty good. I have quite 300 unique visitors per month and it’s quite good at starting phase. very nice post, but I must say free hosting is right to that extent if you just want to try it, but if you want to publish a real business out of a blog, then free hosting will lead you nowhere, you must consider a paid and reliable hosting for your plans,. Thaks for sharing, and a great day ahead. But x10hosting is not for Indians, Then how to make account on this. Hello every one. I want to start a new website in WordPress. Can you suggest me a good Hosting and domain buying website. I am a BEGINNER. Hello, I think for domain name u should go for GoDaddy. 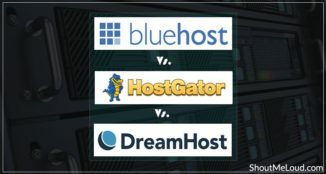 And for hosting you can choose Bluehost. If you are beginner then you should start with byethost. Thankyou Harsh ! You elaborate all hosting plans nicely but i have a doubt in my mind that Is it really safe to use Free Web Hosting for WordPress? They are just good for testing. Awesome article. Thanks for sharing useful information. Which hosting bandwidth and speed is good as compared to other hosting? Good information! Would it be the finest way to use biz.nf? Hope so!